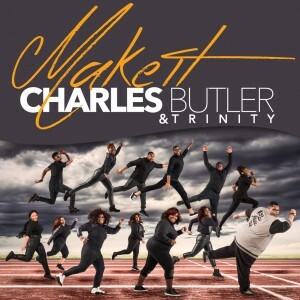 The Gospel world has fallen in love with DMV area based ensemble Charles Butler and Trinity’s new single Make It as it crosses the top 40 on Billboard’s Gospel Radio chart. The group prepares for the release of their sophomore album with their new label home, Anointed Sounds Records. The new ten track CD produced by Daniel Weatherspoon features appearances by Coko of SWV, Travis Malloy, Maranda Willis and Brittney Wright. 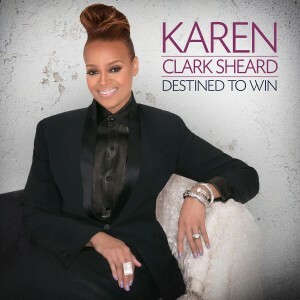 The disc hits stores and digital outlets on June 3rd. A promotional tour will kick off in late April taking the group around the country in support of the CD release. 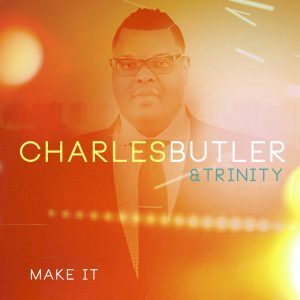 Charles Butler and Trinity sing a song of encouragement in their new single, Make It heading to digital outlets on Friday, February 5th. Make It serves as the lead single from the DMV based Stellar nominated ensemble . The song is penned by Sam Roberts and James “Jimmy” Johnson and produced by Daniel Weatherspoon. Their sophomore CD, scheduled for release in the second quarter of 2016 will feature guest performances from Coko of SWV as well as Travis Malloy, Jarmel Evans, Maranda Willis, Jeremiah Hicks, and Brittney Wright. The EMI Gospel Family continues to grow with the recent signing of Keith Wonderboy Johnson to the label. With 12 albums released over the past decade, Johnson has delivered major hits delighting quartet music lovers across the nation including “I Just Wanna Be Right,” “Hide Behind the Mountain,” and Send a Revival. 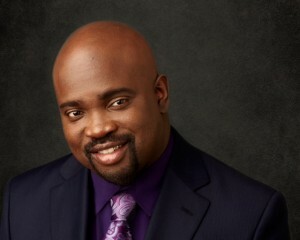 He is currently recording a new CD, which will be released by EMI Gospel in April, 2013. The new studio album will combine Johnson’s signature sound with production by award- winning producer Daniel Weatherspoon (Donald Lawrence, VaShawn Mitchell, DeWayne Woods).